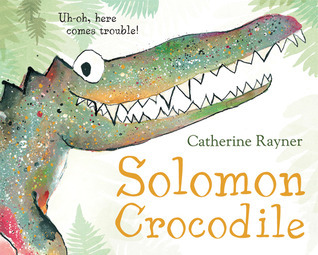 This exciting story tells the tale of newly hatched baby crocodiles! They all love playing in the water, except for one lonely little crocodile who doesn’t like water. 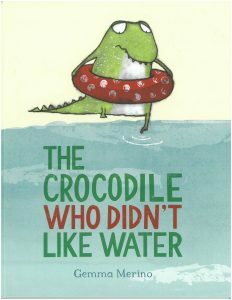 Although he is an exceptionally good climber, the little crocodile is not a good swimmer. How unusual! Tired of being alone, he is determined to find a way to play with his siblings. His methods don’t work out as expected, yet we can’t help but admire his courage and grit. 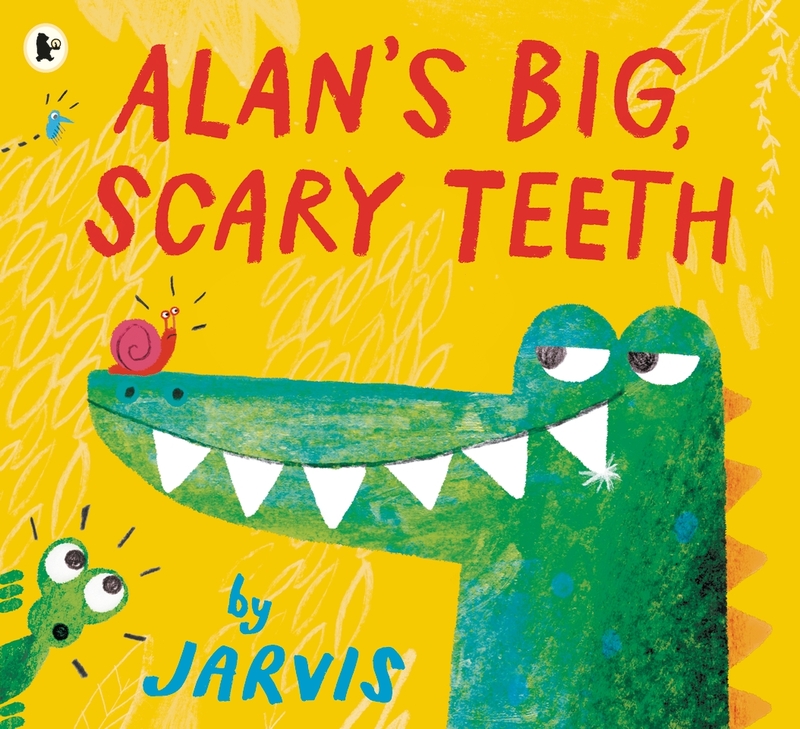 When the little crocodile gets a tickle in his snout, a great big sneeze reveals a surprise finale! In the end, this enchanting little reptile learns his true identity and discovers hidden talents, which he uses to create new ways to have fun with his crocodile siblings. The Crocodile Who Didn’t Like Water is a reminder that being different can be wonderful, and that we all have our own unique talents! After reading the story, use the illustrations as a guide to act out the following feelings and sensations with your child: lonely, scared, chilly, sneezy, surprised, and happy. Don’t forget to be silly and over exaggerate the actions, especially the sneeze! 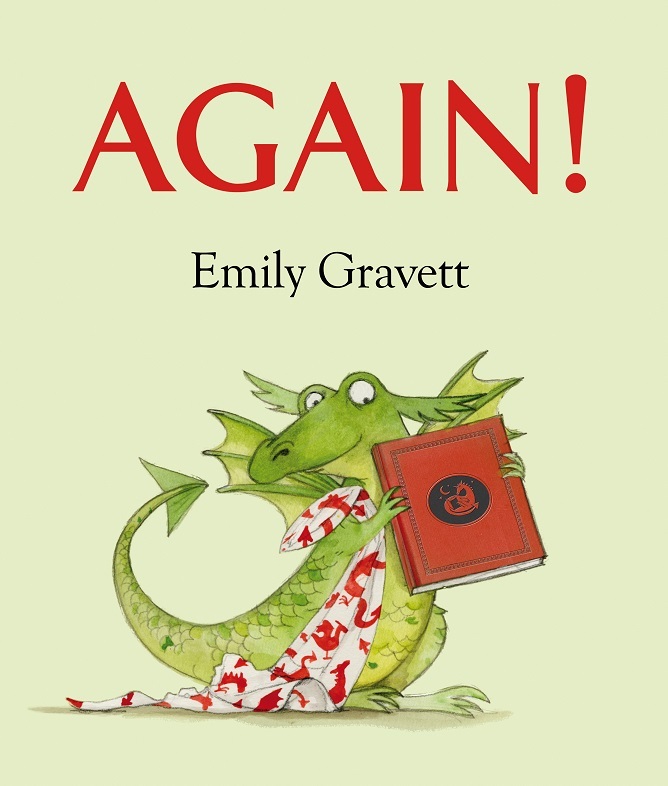 Sing and move to a reptile inspired version of “Row, Row, Row Your Boat.” Sing the familiar verse, then add the crocodile and dragon verses. Don’t forget to scream: AAAAAH! Then you might just cry: WAAAAAH! Why doesn’t the crocodile like water? Why is crocodile still awake when his brothers and sisters are asleep? What do you think he will buy with his tooth fairy money? Why couldn’t he swim underwater? Why did the crocodile sneeze fire? Activity 2: Look for the little details and hidden clues in the exquisite illustrations! Why is the mama dragon reading that particular book? 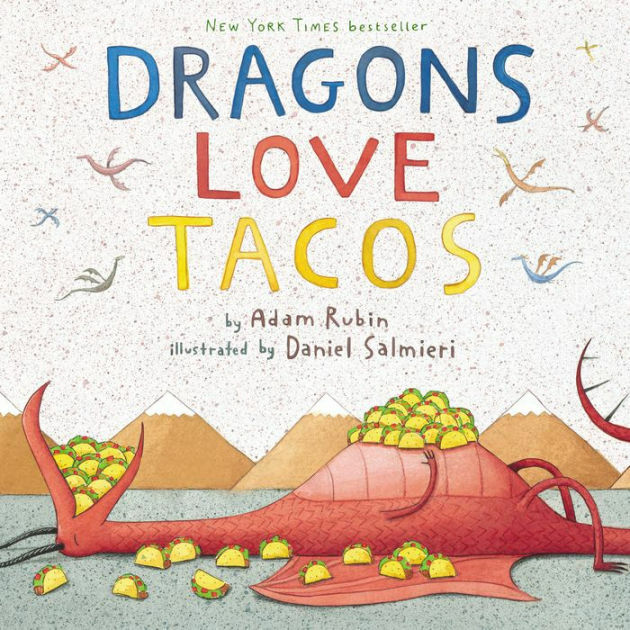 Check out these these other books featuring creatures with scales and tails at your local Pima County Public Library! Activity 1: Plan a water table science activity as a fun way to experiment with sink & float concepts! In the story, the little crocodile learns about floating and sinking. With a swim tube, he could float on top of the water, but without it, the little crocodile sank down towards the bottom of the river! Fill a shallow plastic tub, or large bowl with a few inches of water. Invite your child to help you collect items from around the home that can get wet: cups, plastic bowls, sponges, straws, coins, toys, etc. Ask your child to predict which items will sink or float, then drop them in the water one at a time to observe the outcome! Activity 2: Create and illustrate a sequel to the story! Inside the back cover illustration, the mama dragon is reading a book titled, The Dragon Who Didn’t Like Fire. Ask your child, “What do you think this story could be about?” Write down your child’s words. Afterwards, read the words back and ask, “Is there anything else you want to add? Did I get it right?”. Invite your child to illustrate their story. Turn your child’s drawing and dictation into a homemade book! Don’t forget to include the title and your child’s name on the cover as the author/illustrator! Send a video of you sharing the book together, or testing out the sink and float water table activity. Send a picture of you and your child with a homemade book, or other art project inspired by the story. Be creative! 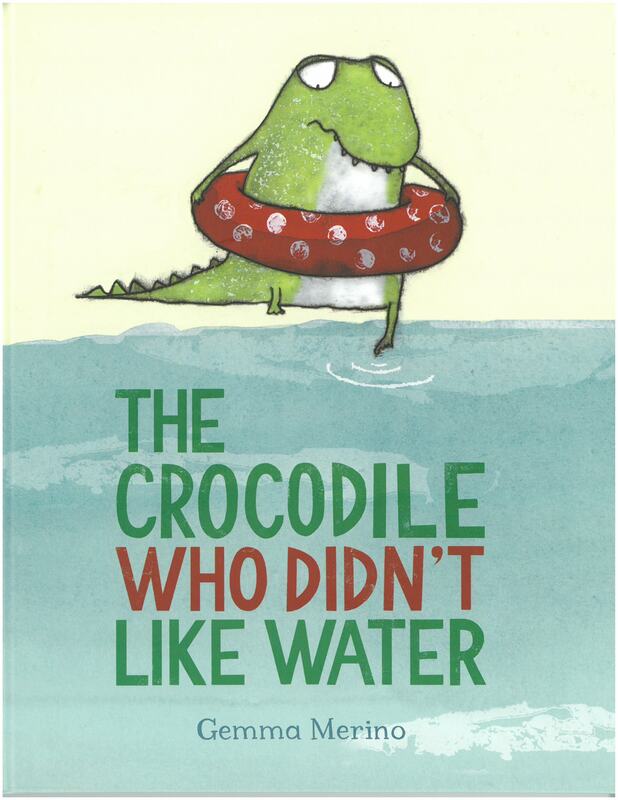 We can’t wait to see what you loved about The Crocodile Who Didn’t Like Water!